I got the qualifications to be FCI Judge in 1992 so this year I celebrate 25th anniversary. At first, I judged the working trials, then consecutively became the judge of Group VII, VI, VIII and IV FCI. 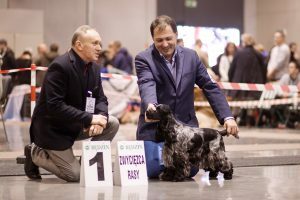 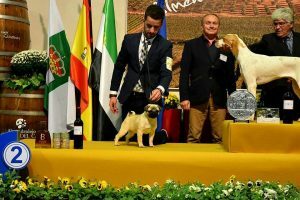 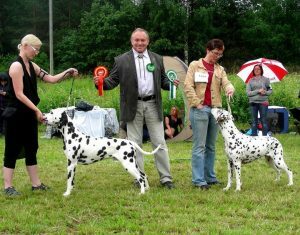 Until now I have judged more than 130 trials and hunting dogs competitions and about 150 dog shows of national, club and international rank. 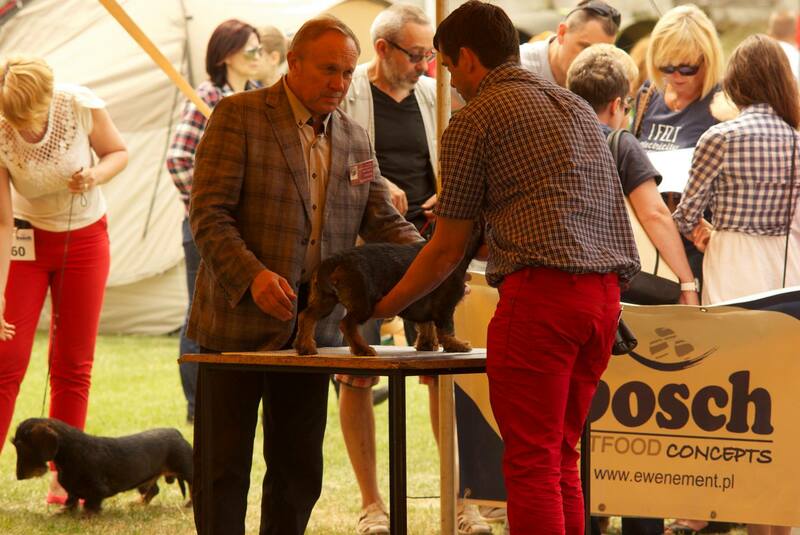 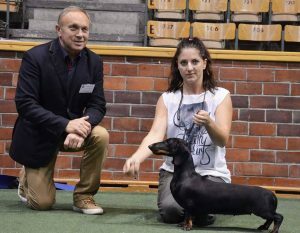 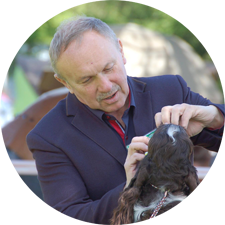 I had the pleasure to judge dogs in Poland, the Czech Republic, Germany, Slovakia, Lithuania, Ukraine, Serbia, Denmark, Finland, Latvia, Cyprus, Spain and Belarus. 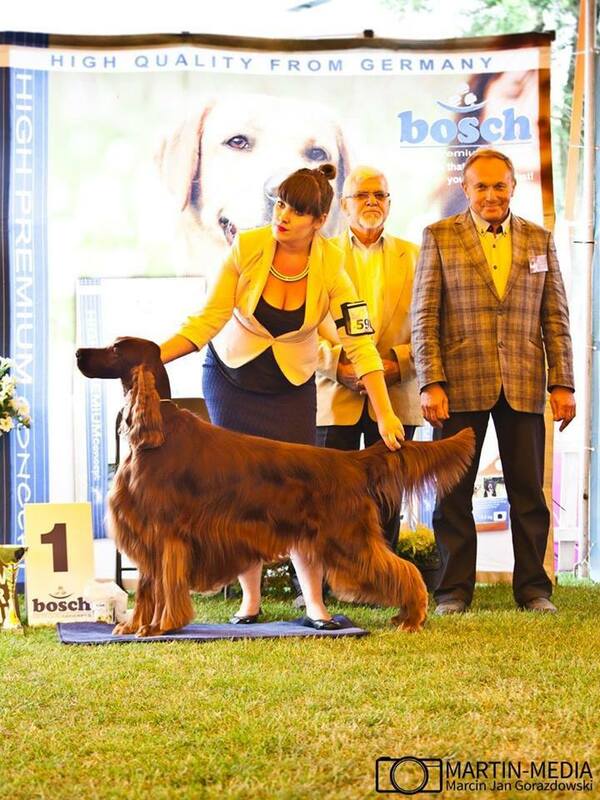 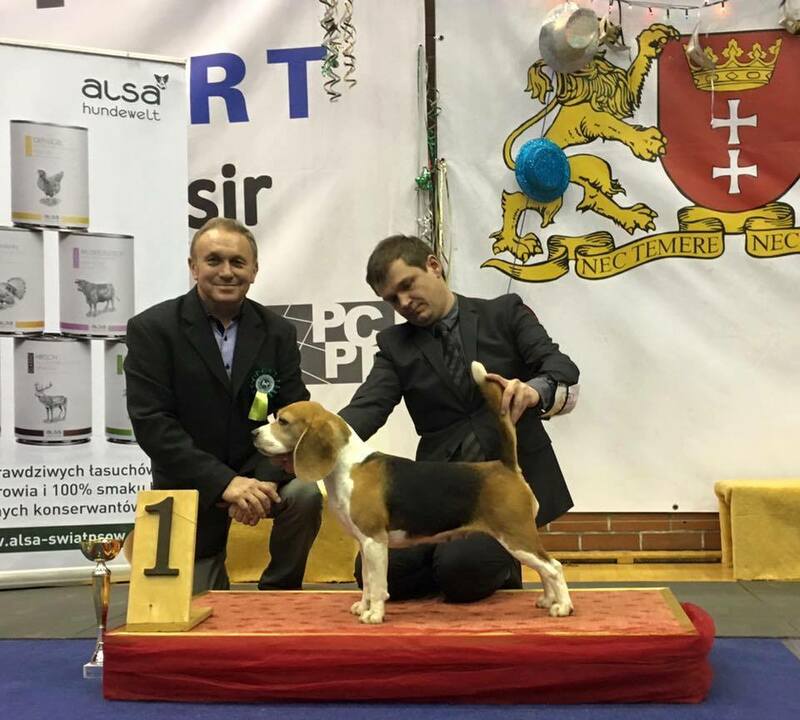 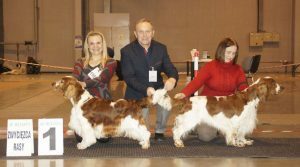 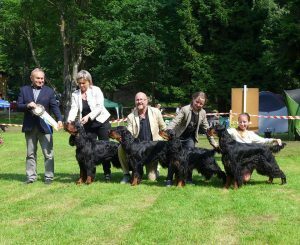 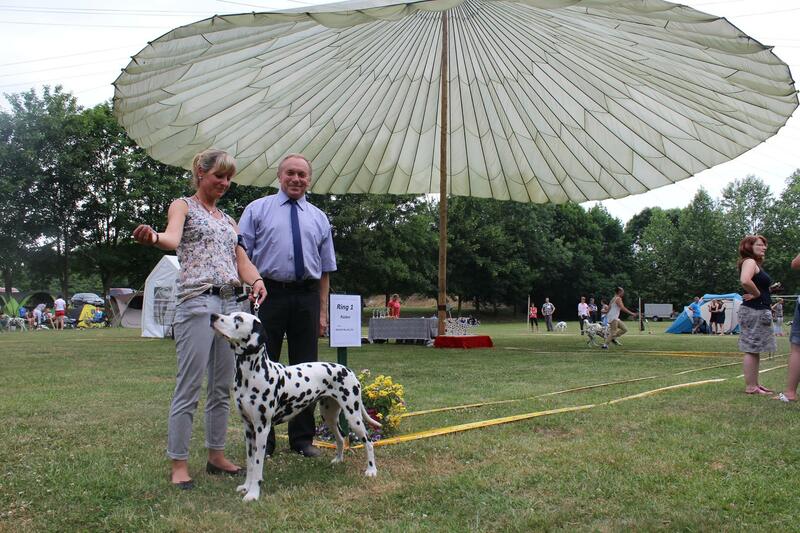 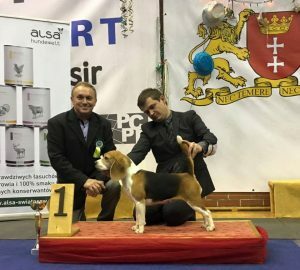 I judged many club shows in Poland and abroad, special honor for me was an invitation to judge Club Show of Polish Breeds from VI FCI group. 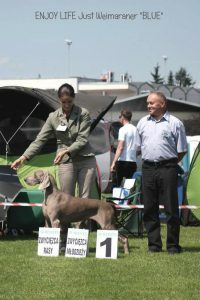 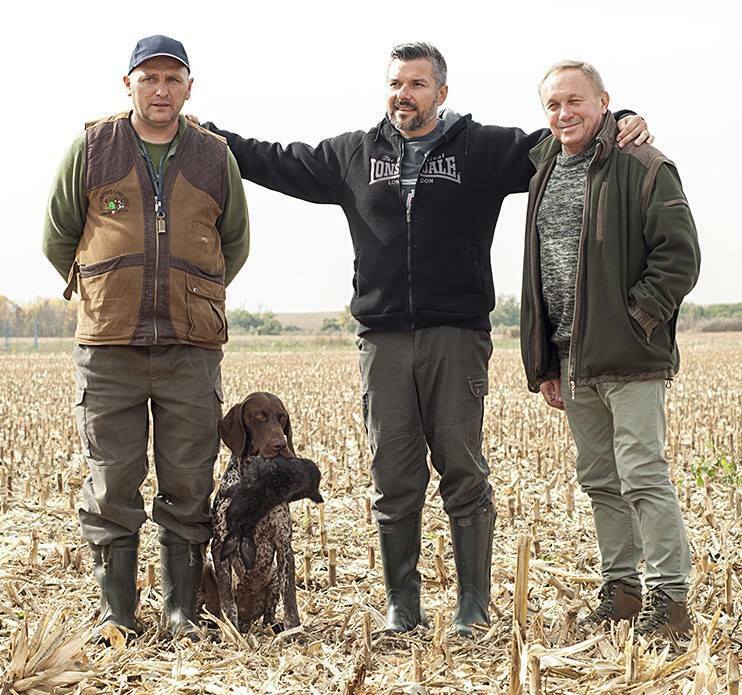 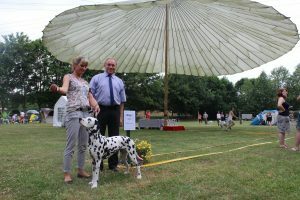 Apart from that I had a pleasure to be a judge on Spaniel Club Show in Germany and Denmark, Rhodesian Ridgeback Club Show in Slovakia, Dalmatians Club Show in Germany, British Pointers and Setters Club Show in Czech Republic, British Pointer Club Show in Czech Republic, Hungarian and Wirehaired Pointer Club Show in Czech Republic, German Shorthaired Pointer Club in Czech Republic, German Shorthaired Pointer Club Show in Slovakia, German Shorthaired Pointer Club Show in Serbia, Pointer Club Show in Lithuania and Hunting Dogs Club Show in Latvia. 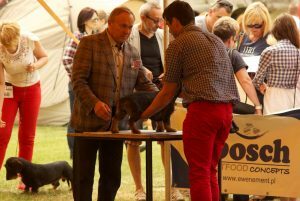 Every judging I try to treat with extreme seriousness, using knowledge and experience from zootechnical studies and many years as a breeder, handler and observer of many cynological events. 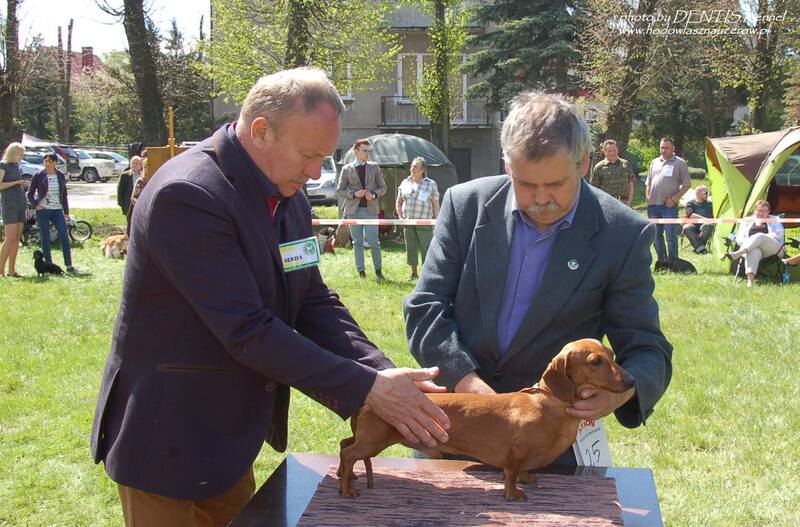 Since 1974, I’m the member of Polish Kennel Club. 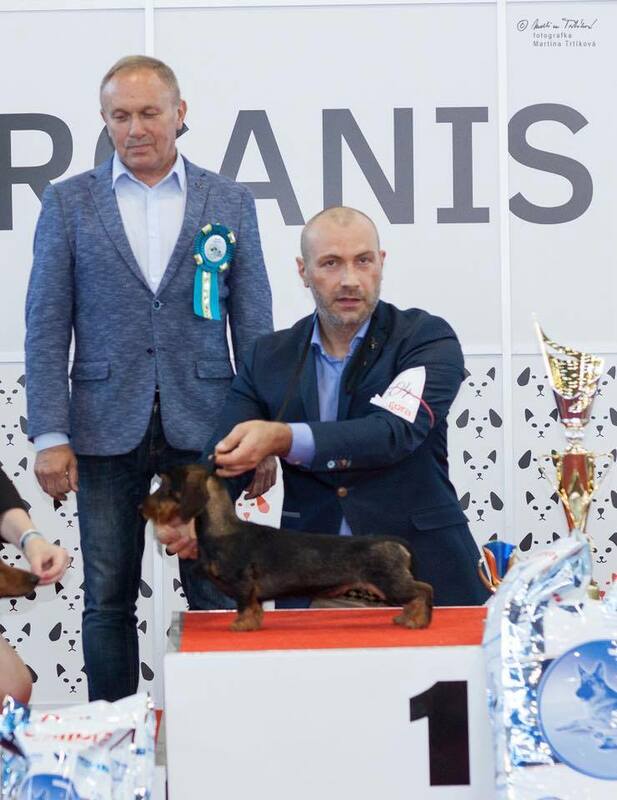 First litter in my kennel “z Czarnego Dworu” was born in 1978. My passion and favorite breed is the German Shorthaired Pointer. 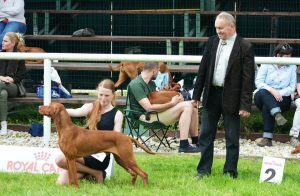 I have bred about 100 litters. 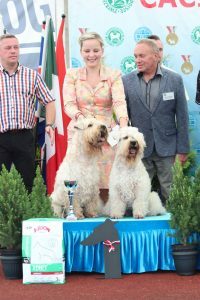 A lot of World Winners, European Winners, Club Winners, Champions of many countries come from my kennel. My ideal is a perfect hunting dog, with a great, elegant appearance whose color catches the eyes.